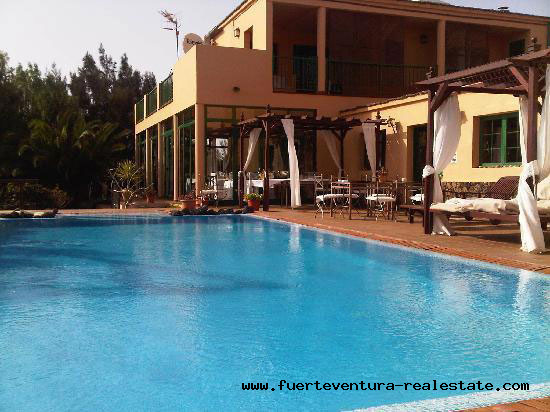 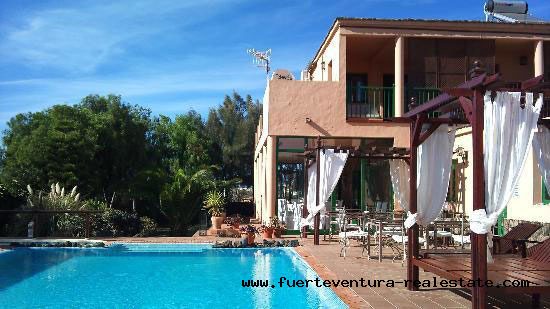 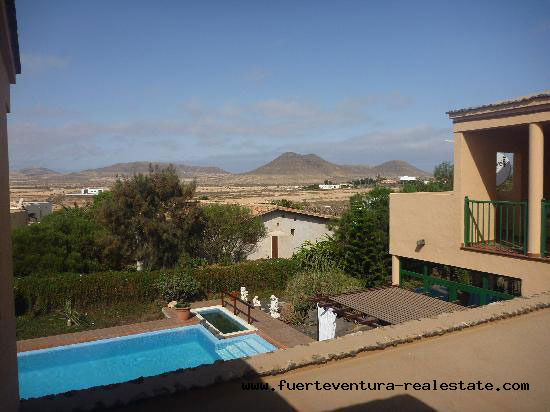 Safe commercial investment in Fuerteventura! 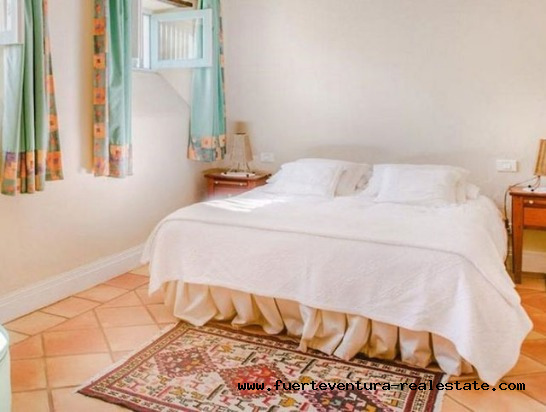 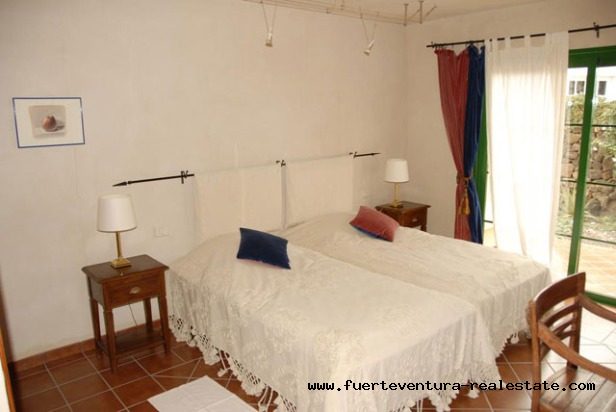 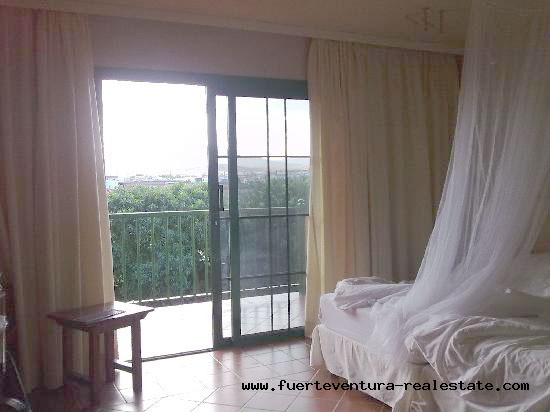 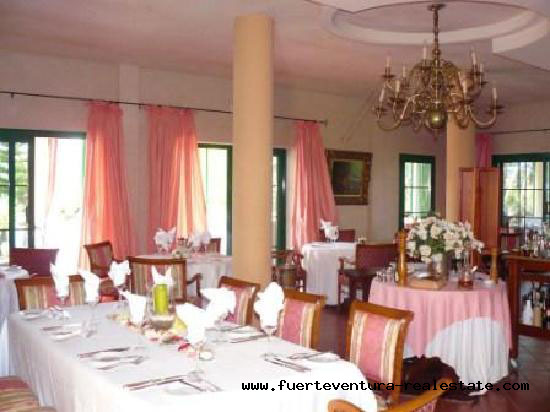 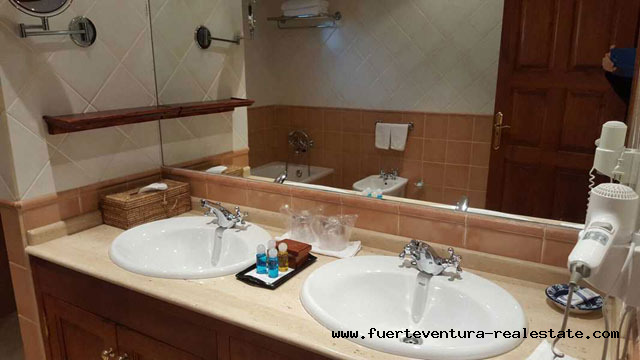 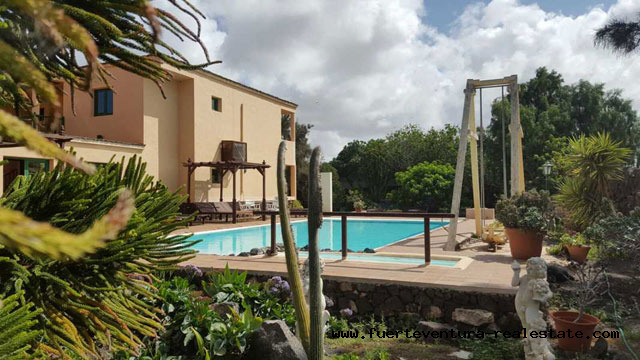 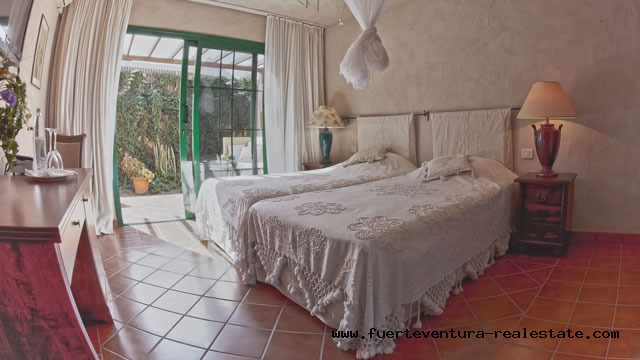 This commercial property has a tourist rental license and is offered as Hotel Rural on the island. 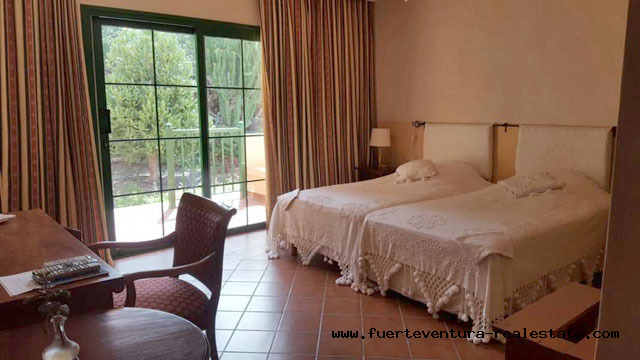 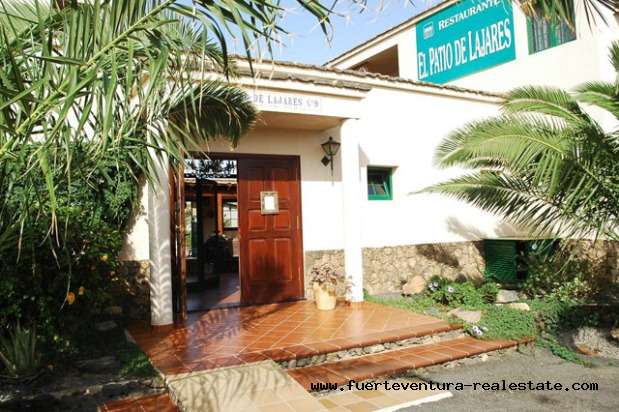 Rural Hotel El Patio de Lajares is a very good commercial investment that promises a corresponding Return on Investment (ROI). 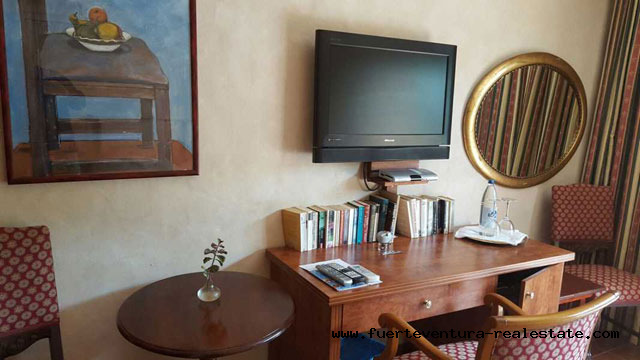 The property currently has 6 comfortable guest rooms with air conditioning, terrace, satellite TV, minibar and large bathrooms. 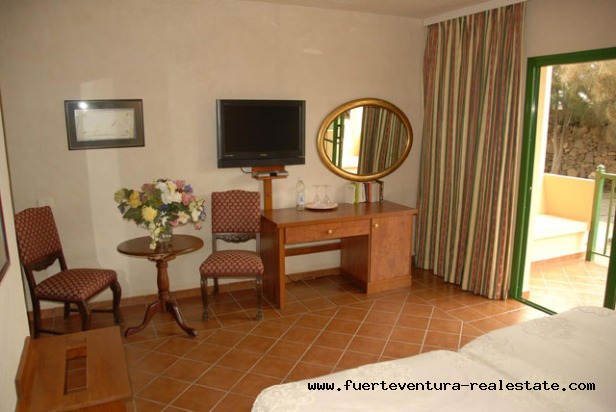 There is the option to convert the large apartment which is integrated in the hotel, to 3 further guest rooms. 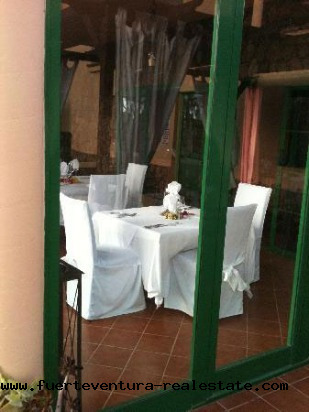 On the ground floor is the restaurant and the kitchen. 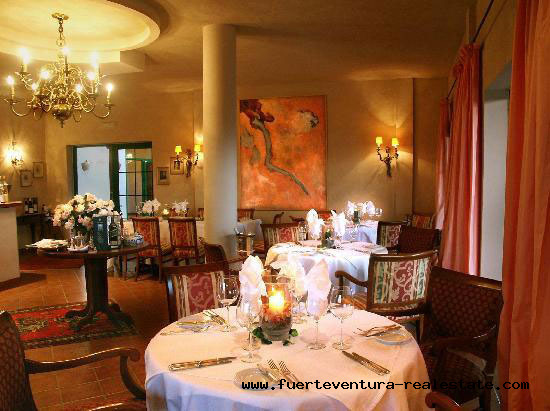 The restaurant is also visited by guests who do not live in the hotel, because the restaurant is known for its excellent international cuisine. 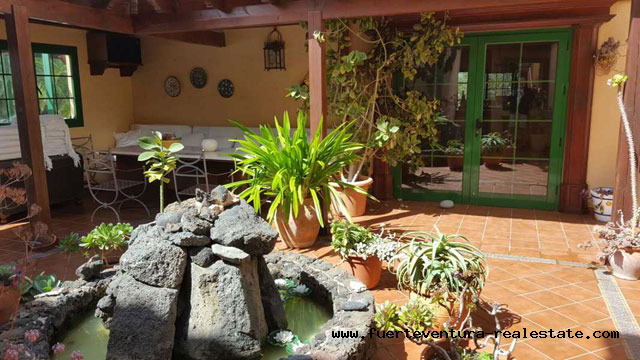 A well maintained pool with sun terrace, comfortable loungers, a Japanese foot bath, a sand bath with black, warm lava sand and a small fitness room with treadmill are at your disposal. 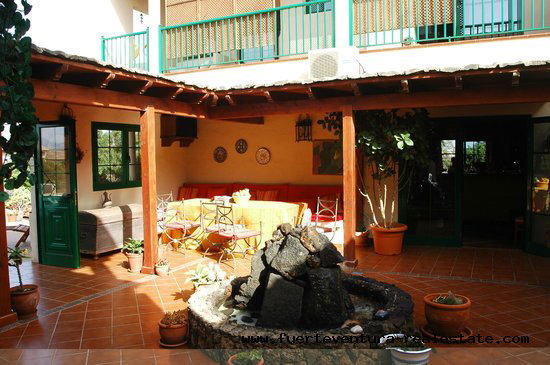 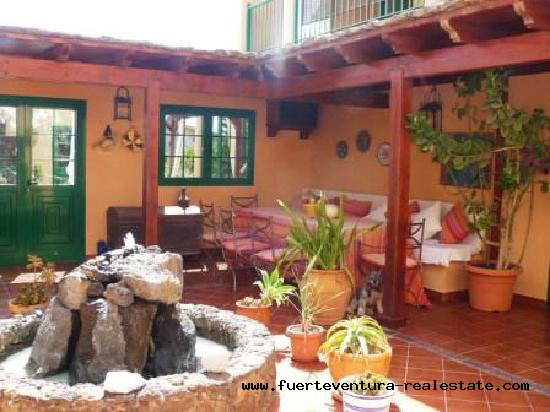 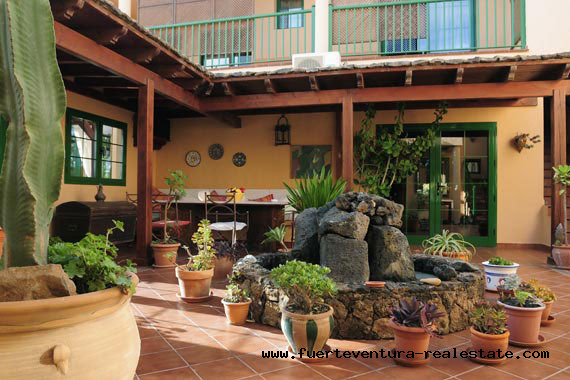 The hotel has also a nice Andalusian patio with fountain and a large Canarian garden. 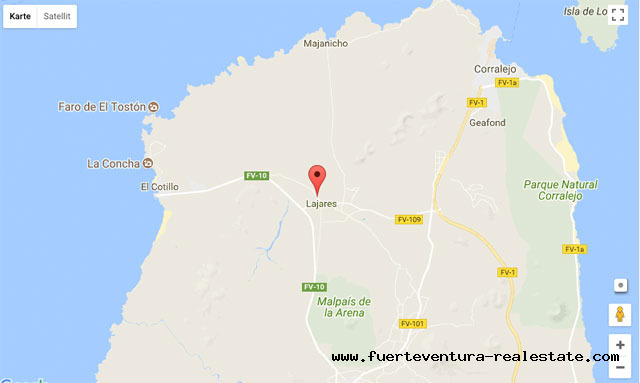 Lajares, the "cult place" in the north of the island, is a rural place surrounded by volcanoes. 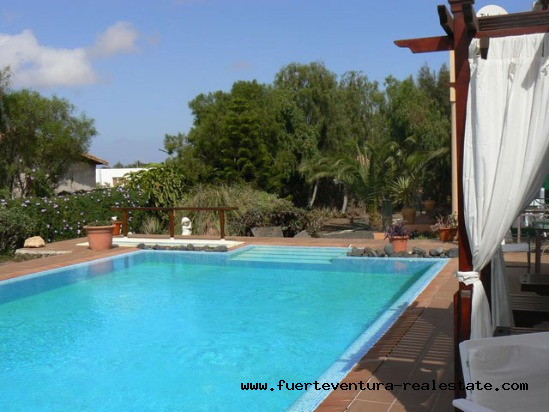 Lajares is located between the large beaches of Corralejo (12 km) and the beautiful beaches of El Cotillo (6 km) with the offshore reefs. 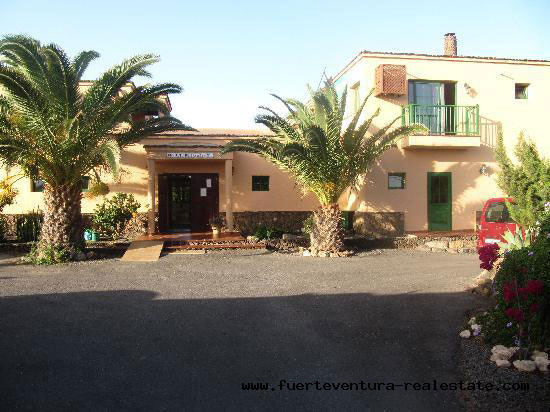 El Cotillo. 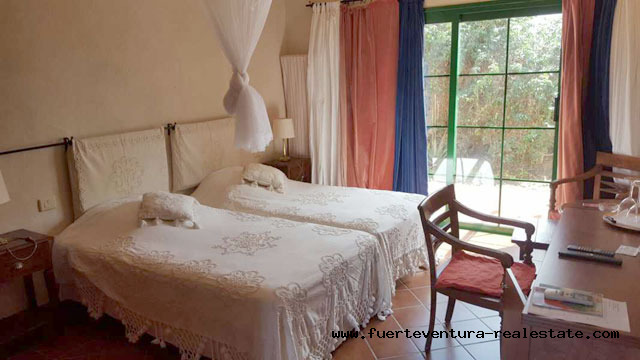 The beaches are undoubtedly the best on the island. 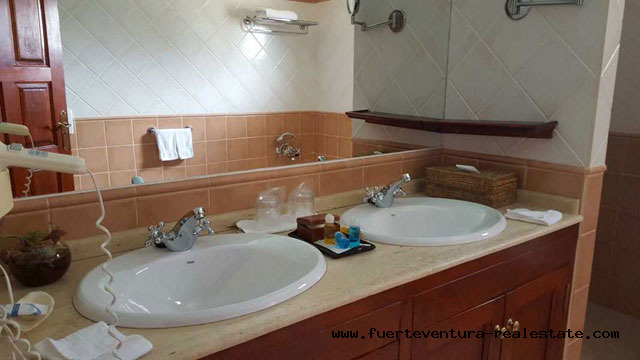 The beaches are located near the lighthouse of El Tostón and consist of small bays; these are like swimming pools with crystal clear water and white sand; a big contrast to the black colour of the volcanic stone. 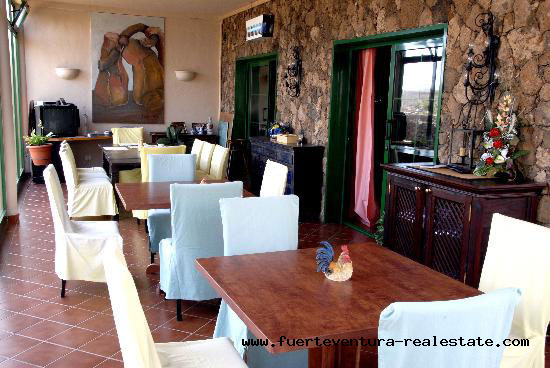 The city&apos;s restaurants have garnered much of the fame that El Cotillo enjoys today. 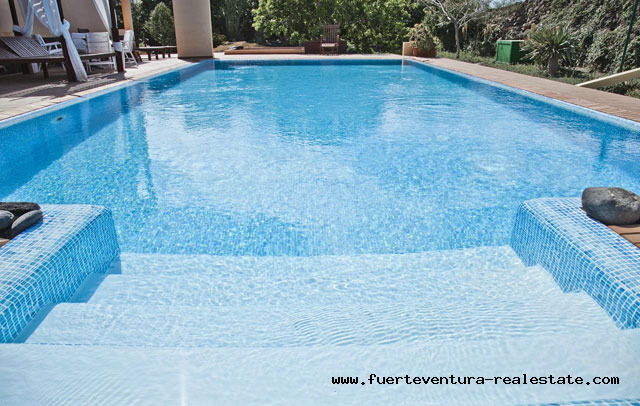 Population growth and international recognition have led to the recent development of the tertiary sector. 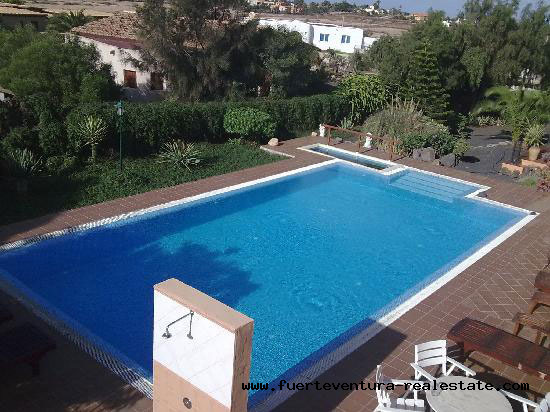 This has improved the offers to El Cotillo in terms of accommodation and transport.